My purpose in life? To offer you not only delicious teas, but fairly traded teas too. 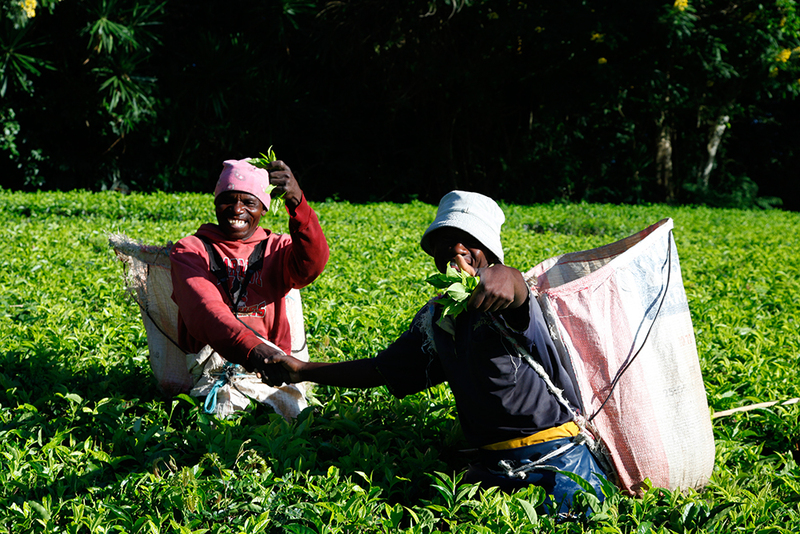 Teas that allow the people who have harvested them to lead happy lives, work for themselves if possible, be able to hold their heads up high and look after themselves, and educate their children.